What If Hearing Aids Don’t Work For Me? 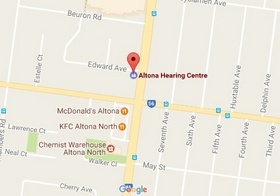 We are a one-stop hearing service centre with two convenient locations. We conduct hearing assessments for children over the age of seven,Pensioners, seniors, Industrial testing, Workcover and TAC. FREE hearing services to pensioners under the Office of Hearing Services program. 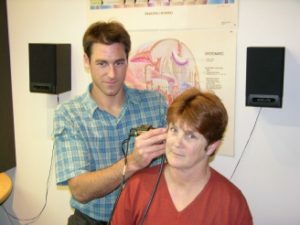 Full hearing Services under the Workcover, TAC and Insurance claims scheme. We also sell hearing aid batteries, hearing aid components, ear moulds, ear plugs, and cleaning tools, thus providing for all your hearing needs. Registered with Workcover and TAC. Our qualified technicians can customize and make a hearing aid specifically for your needs, preference and budget. We can also custom make ear moulds, swim plugs and repair most hearing aids on the spot at our on-site manufacturing laboratory. We take pride in our work and we strive to provide the highest quality of service to our clients. Our qualified staff members are here to assist you with your enquiries and needs. Copyright © 2019 Victorian Hearing. Powered by WordPress. Theme: Spacious by ThemeGrill.